Small, sensitive gear gets big protection with the NANO series. 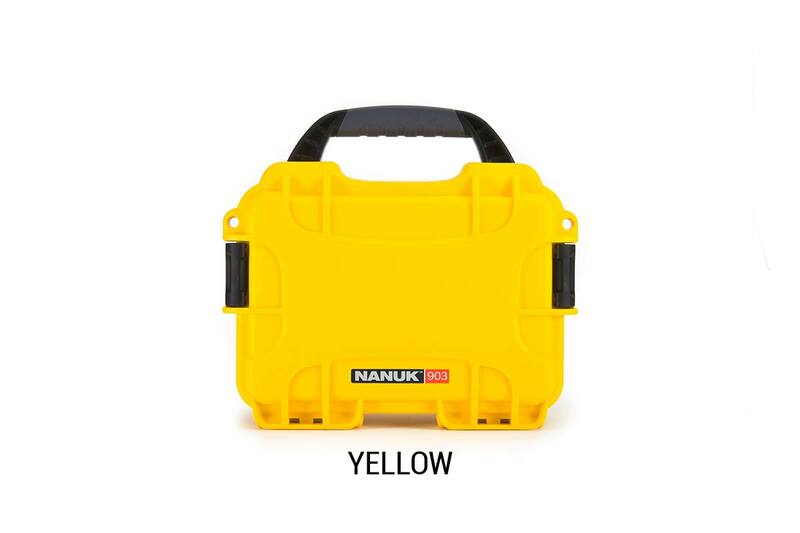 Perfect for your compact equipment and accessories including GoPro cameras, the SMALL series comes in numerous colors and three practical sizes. Dual patented PowerClaw protection makes these cases impenetrable from even the harshest elements. A preferred format among professional photographers and videographers, the MEDIUM series stores everything from your NIKON DSLR to GoPro equipment, lighting and more. Available in multiple colors and three sizes, the MEDIUM series takes your search for the perfect shot to new horizons. The LARGE series gives your bigger, bulkier equipment unrivaled protection on those rugged journeys while still being compact enough to meet checked baggage requirements. Among its many uses, the LARGE series transports medical equipment, firearms, drones and camera accessories including gimbals. Transport heavy equipment without breaking a sweat—the WHEELED series gets you to where you need to be easy. Polyurethane wheels and a one touch extendible handle add a whole lot of convenience to your travels. Available in three sizes and a number of colors. Wheeled, weather-resistant, and equipped with spring loaded, soft-grip handles, these firearm cases have been embraced by not only outdoor sport enthusiasts but also law enforcement and even the military. Available in two sizes and three colors, the LONG series offers the toughest protection possible for your many pursuits.